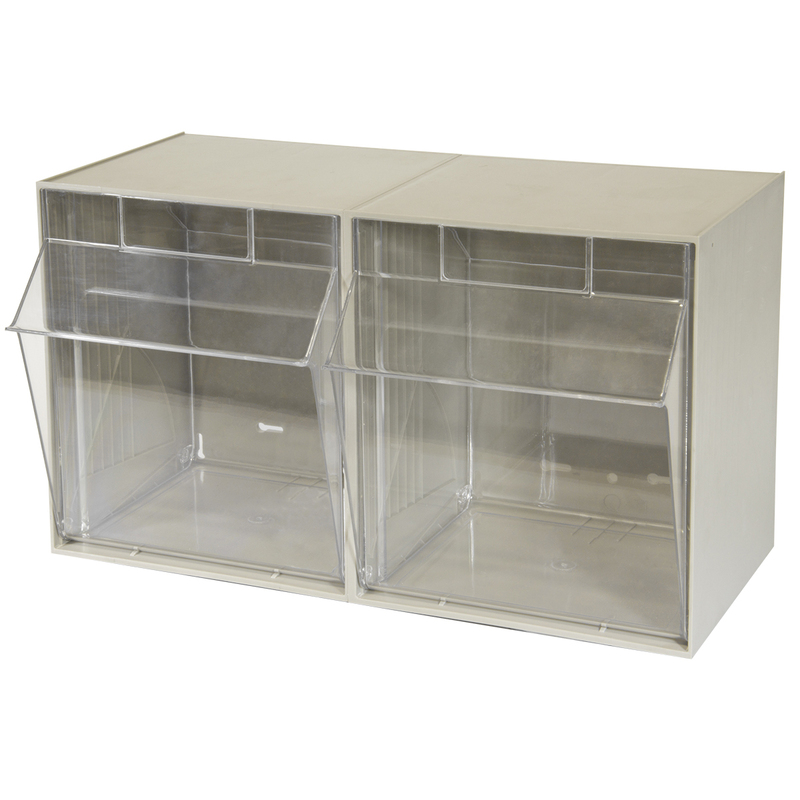 TiltView Cabinet 2 Bins 12-5/16 x 23-5/8 x 14, Beige (06702). This item sold in carton quantities of 1. 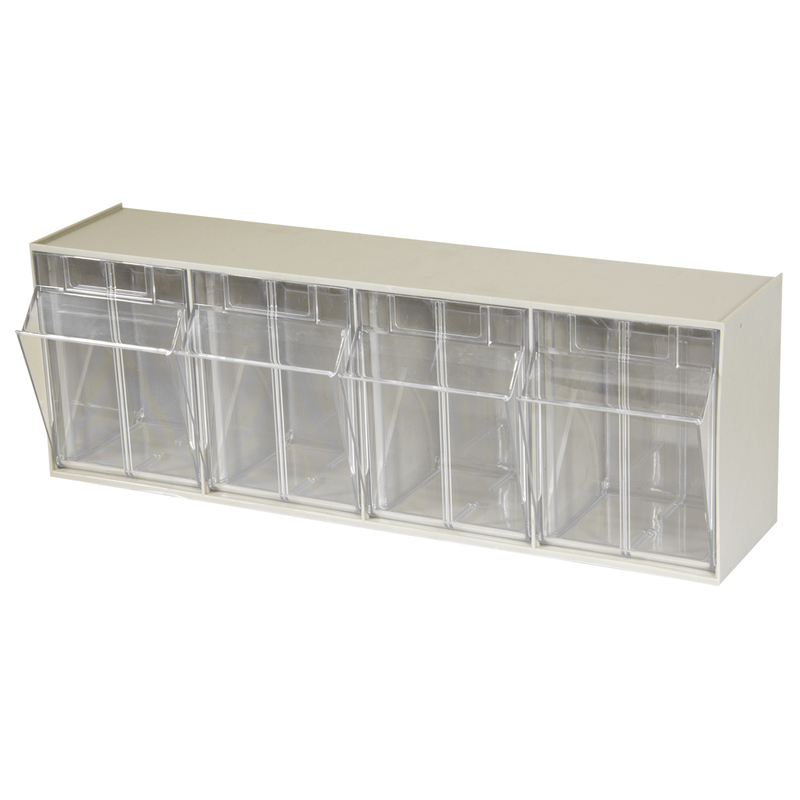 TiltView Cabinet 3 Bins 7-7/8 x 23-5/8 x 9-7/16, Beige (06703). This item sold in carton quantities of 1. 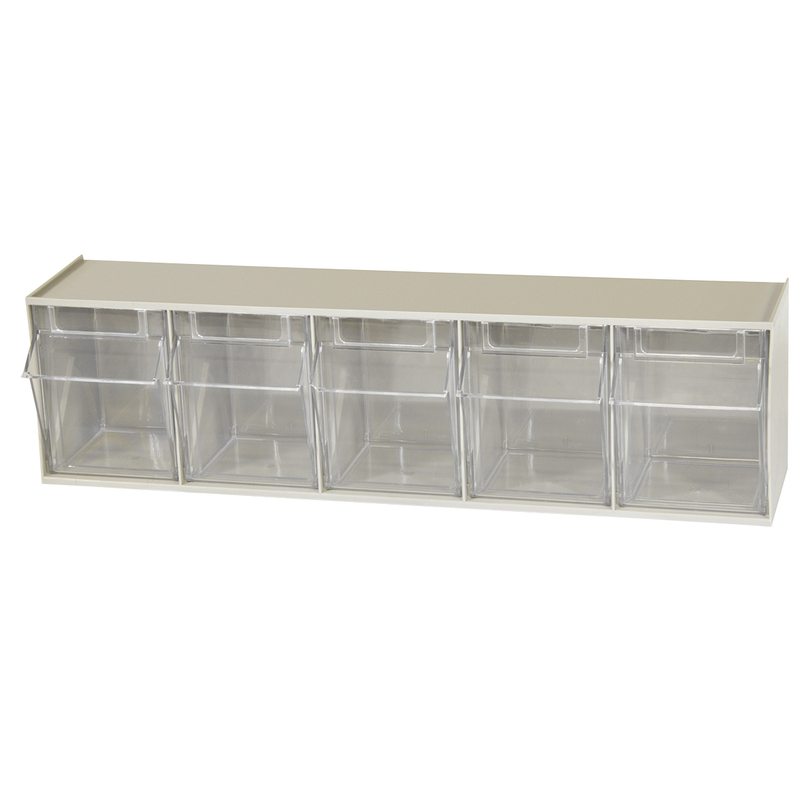 TiltView Cabinet 4 Bins 6-3/4 x 23-5/8 x 8-3/16, Beige (06704). This item sold in carton quantities of 1. 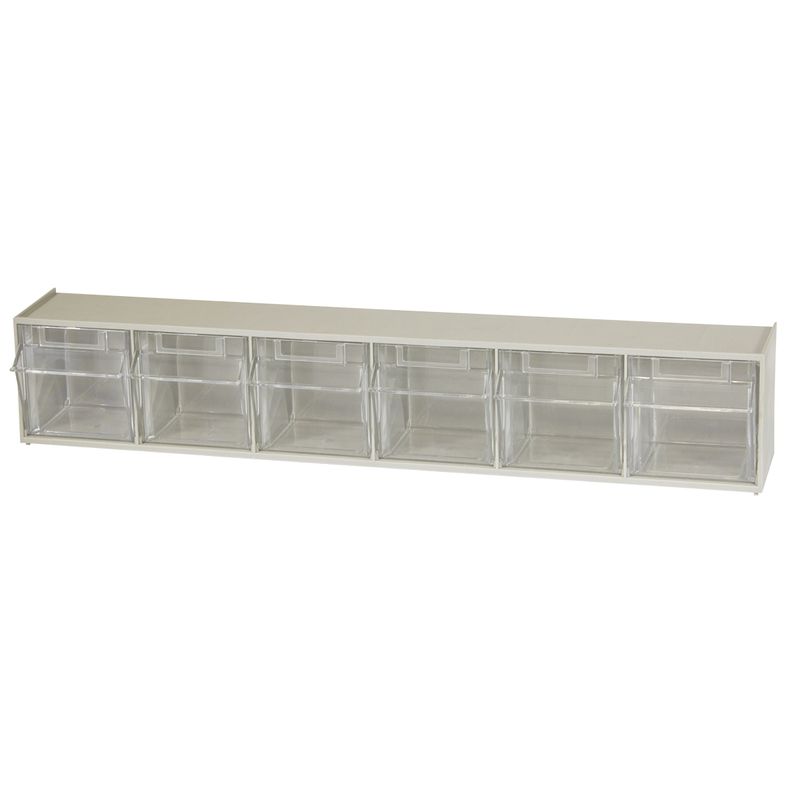 TiltView Cabinet 5 Bins 5-3/8 x 23-5/8 x 6-1/2, Beige (06705). This item sold in carton quantities of 1. 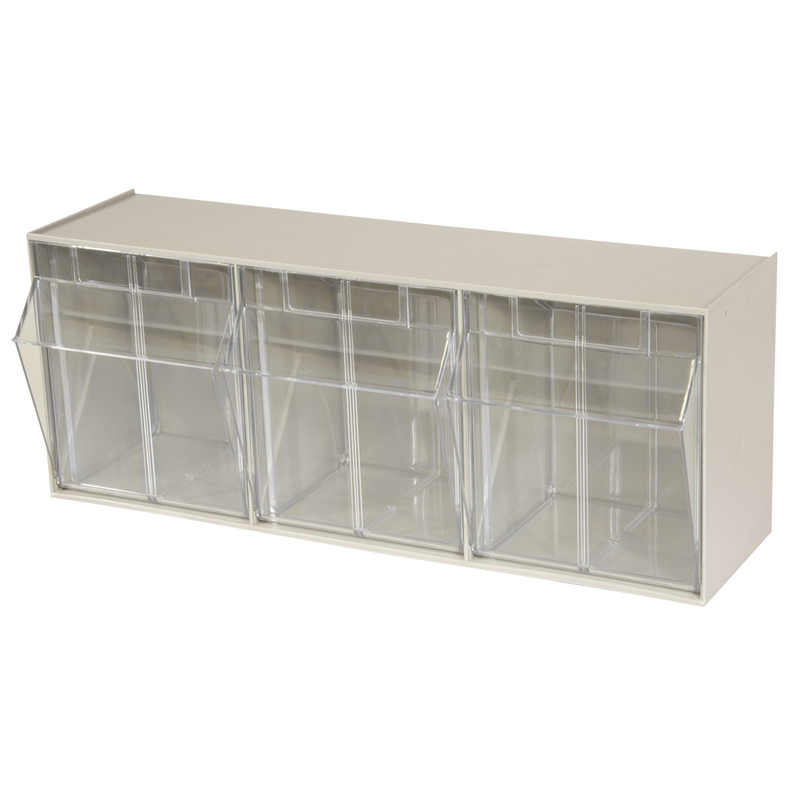 TiltView Cabinet 6 Bins 3-3/4 x 23-5/8 x 4-1/2, Beige (06706). This item sold in carton quantities of 1. 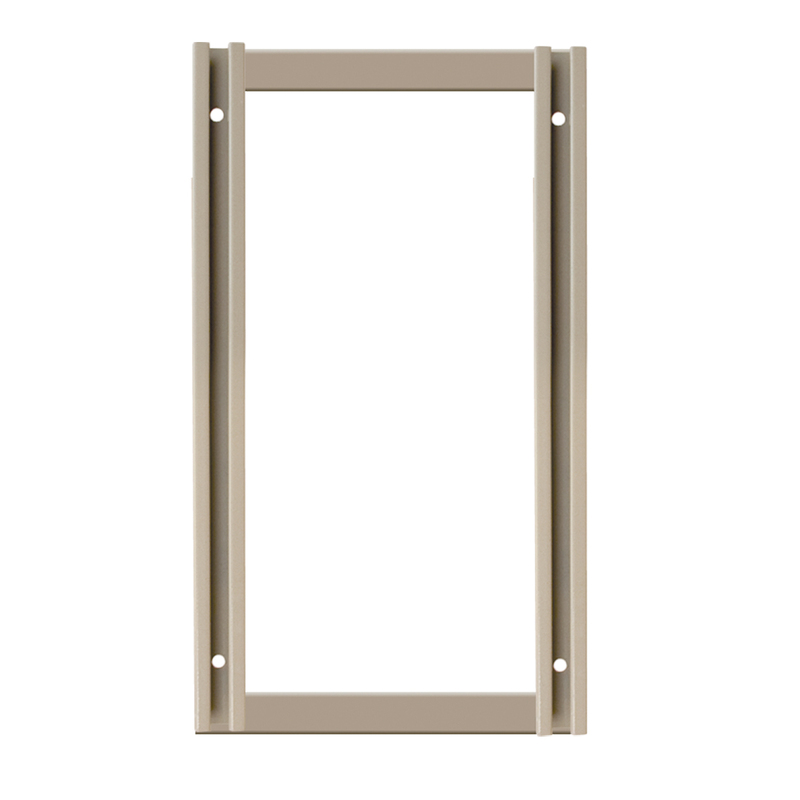 TiltView Frame, 24 x 13-1/4, Beige (TV24F). This item sold in carton quantities of 1. 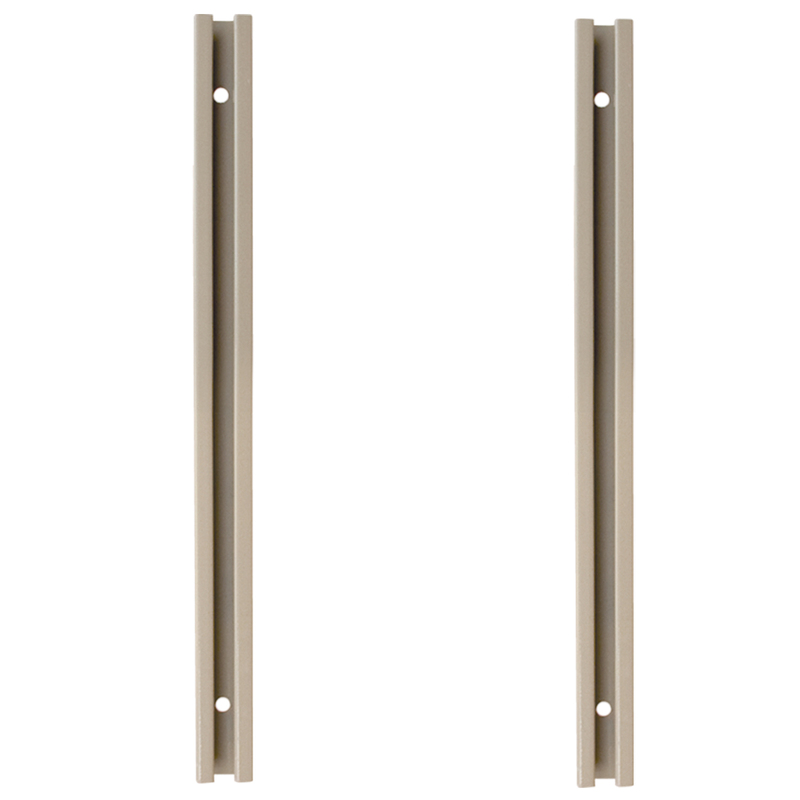 TiltView Rail, 24"H, 2 Pack, Beige (TV24R). This item sold in carton quantities of 1. 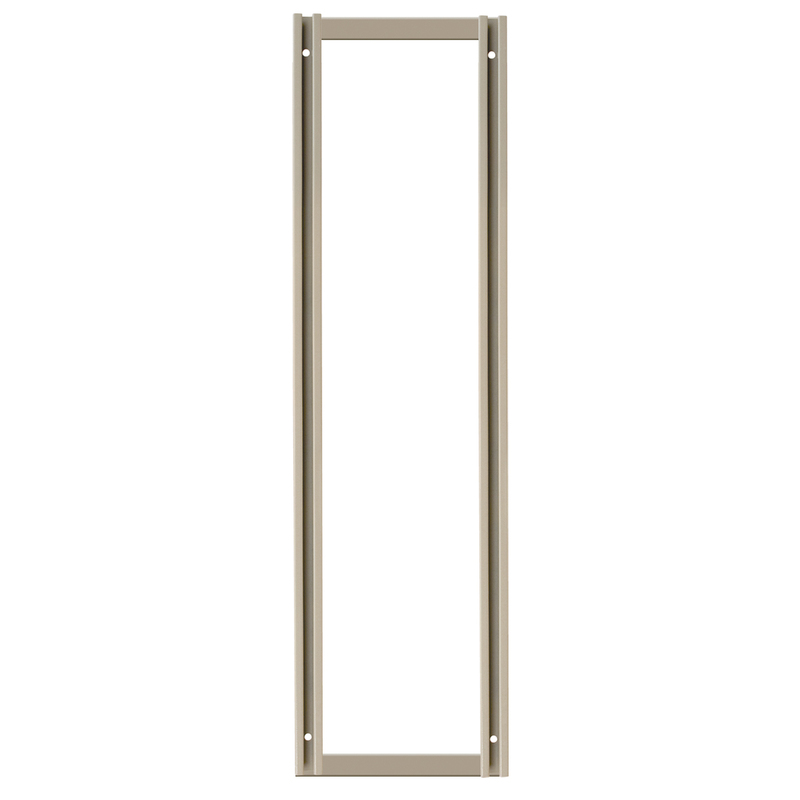 TiltView Frame, 48 x 13-1/4, Beige (TV48F). This item sold in carton quantities of 1. 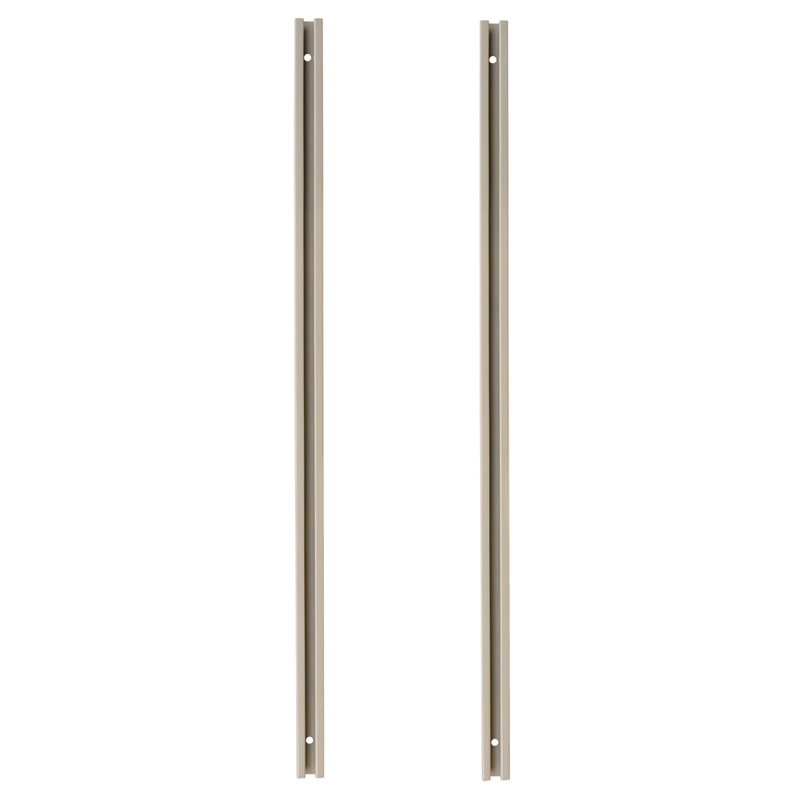 TiltView Rail, 48"H, 2 Pack, Beige (TV48R). This item sold in carton quantities of 1. 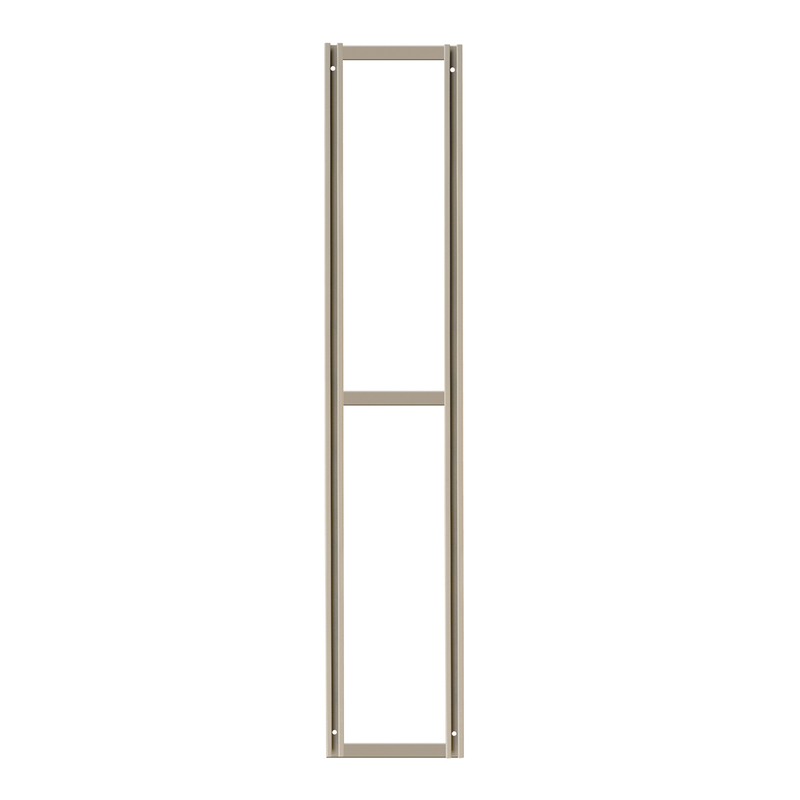 TiltView Frame, 70 x 13-1/4, Beige (TV70F). This item sold in carton quantities of 1. 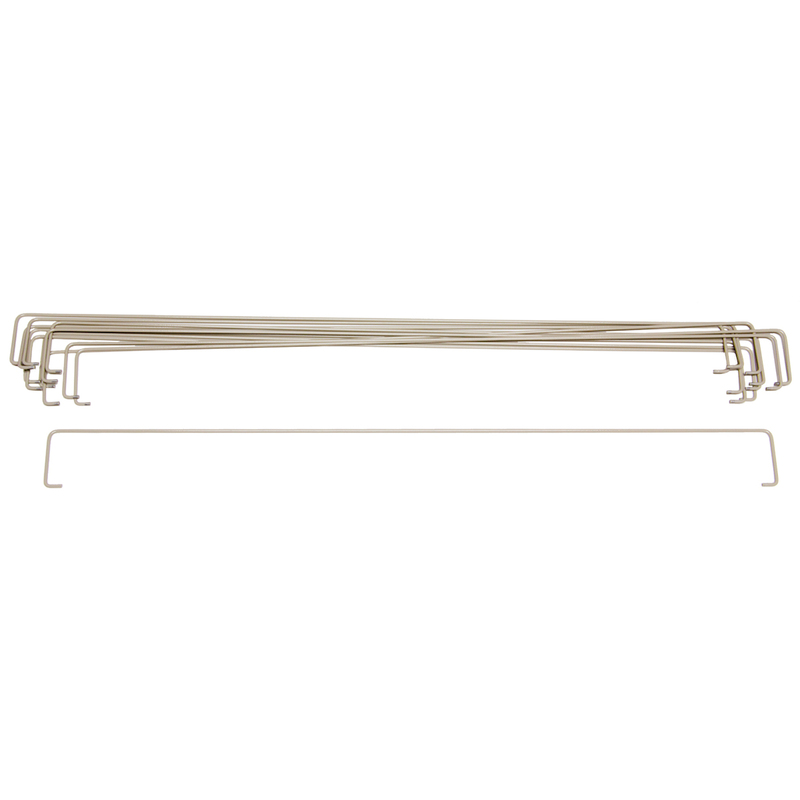 TiltView Rail, 70"H, 2 Pack, Beige (TV70R). This item sold in carton quantities of 1. 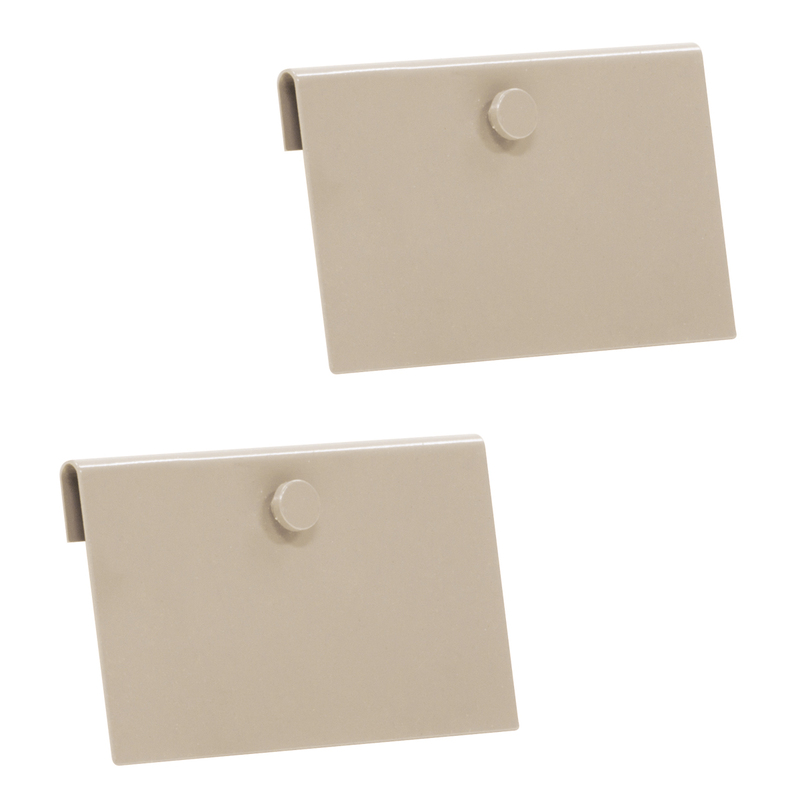 TiltView Hanging Clip, 2 Pack, Beige (TVCLIP). This item sold in carton quantities of 1. 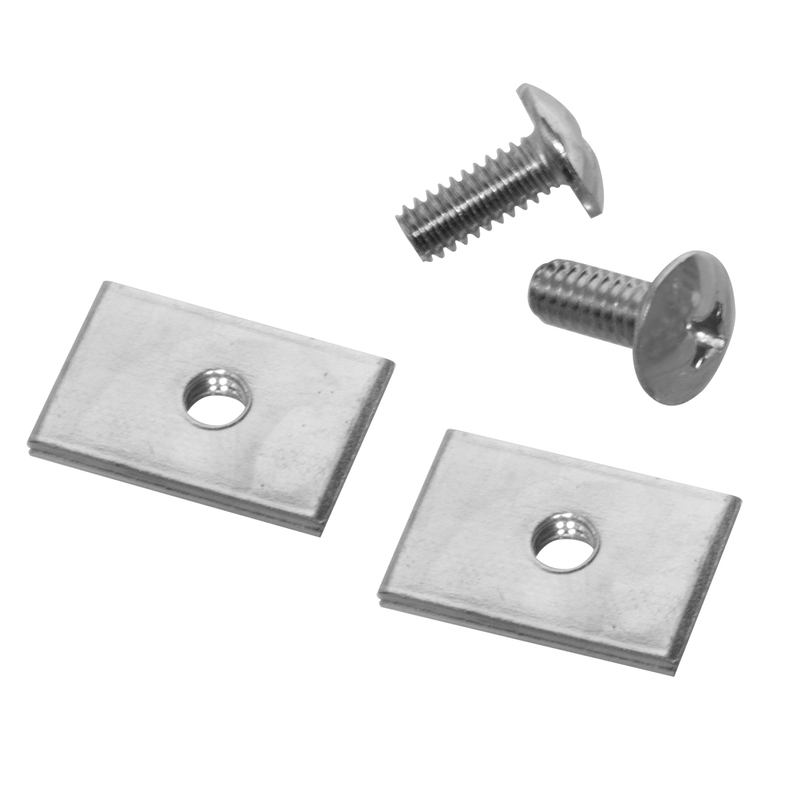 TiltView Hardware Pack, 1 Set, Chrome (TVHDWR). This item sold in carton quantities of 1. 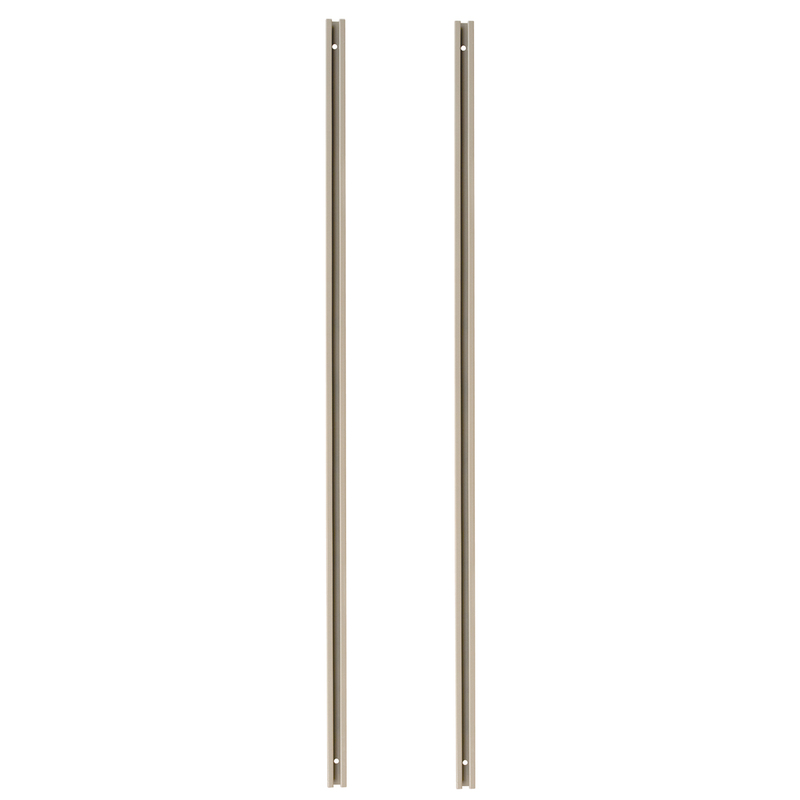 TiltView Locking Rod, 2 Pack, Beige (TVLRA). This item sold in carton quantities of 1. 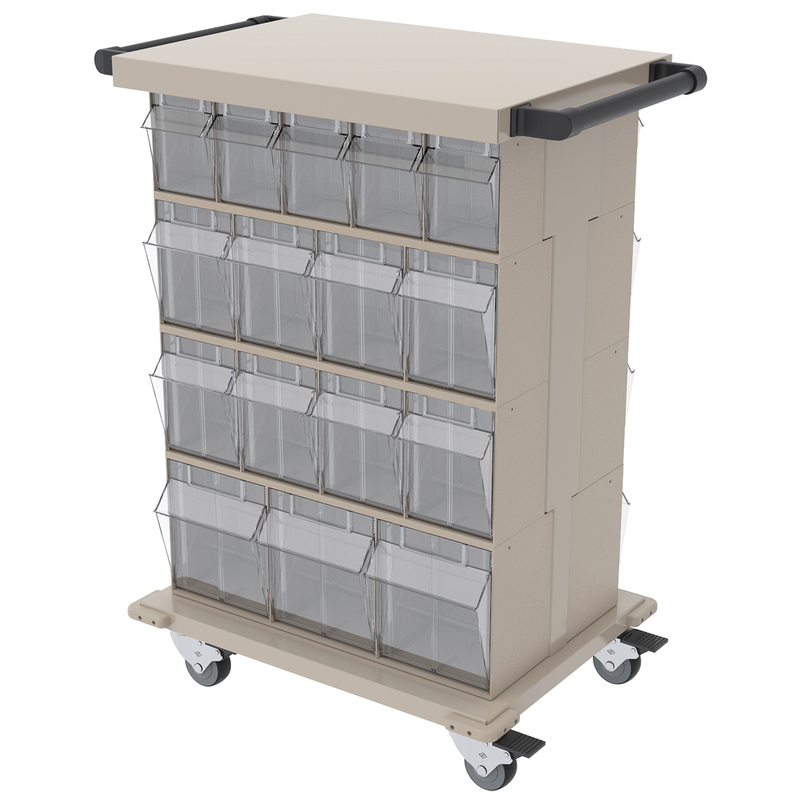 TiltView Stack Cart 32 Bins 25-1/2 x 18-1/2 x 39-1/2, Beige (TVSTACKCART). This item sold in carton quantities of 1.